Lemon + H2O = Healthy Body ~ Mind ! Quick post for starting your day healthy – Enjoy and Comment !! Start your day with lemon water while enjoying the many Health benefits that go with it. For added refreshment add some fresh mint to it as well. 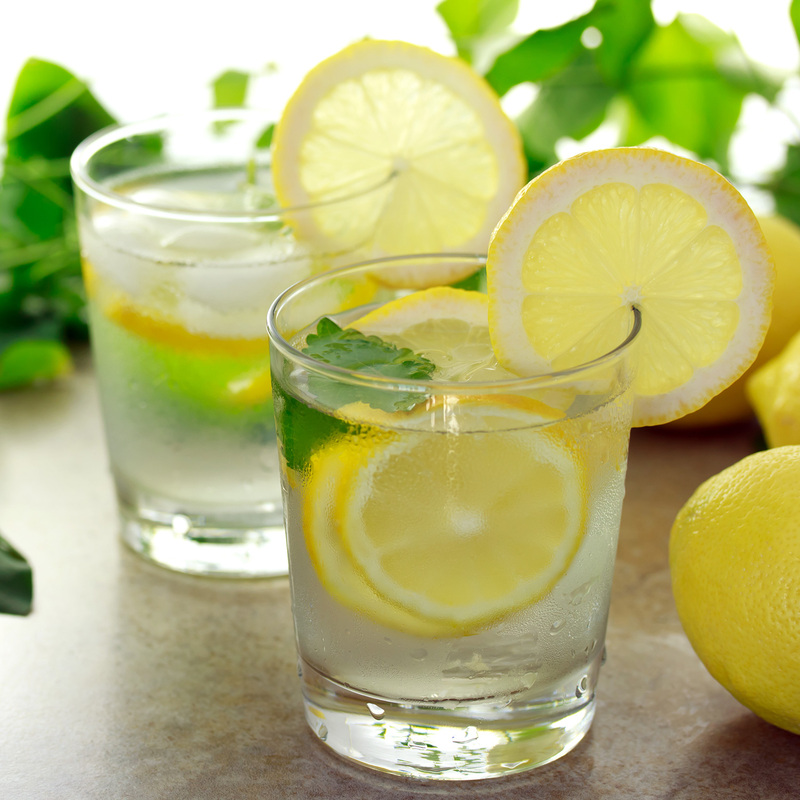 Water with lemon can help lower blood pressure. A daily intake of one lemon can reduce high blood pressure by 10%. Water with lemon creates an alkalizing effect in the body. Even if you drink it immediately before a meal, it can help your body maintain a higher level of pH. The higher the pH, the more your body is able to fight diseases. Here’s to a Boundrylessly Healthy Lifestyle ! Think Green for Healthy Energy ! If these days you are very tired and sleepy, do natural drink that currently will “back to life”. 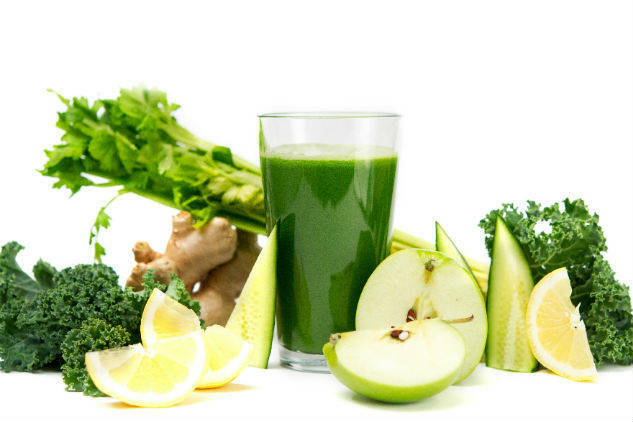 Natural juices are always the best solution, they also had to give our body the necessary vitamins, strengthen immunity and improve our health. Wash all ingredients and place in a blender, but put the apples at the bottom and the top. After well mix add a little ice to chill the drink. Here’s to a Boundrylessly Healthy Week everyone !! 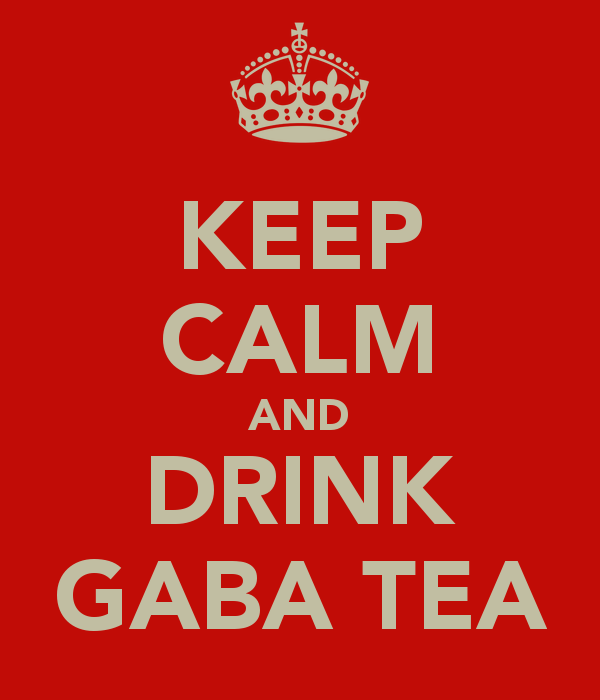 Have you had your GABA tea today ? or just plain anytime for its health benefits. Lately been drinking GABA tea and feel discovered a new one to add to my favorites. It’s all natural, no caffeine, and has many wonderful benefits. Here’s some more about GABA tea along with the kind I tried and where you can purchase some to try as well. GABA tea is one kind of functional NO caffeine tea, functional NO caffeine tea, with special manufactured methods under anaerobic (without oxygen) conditions. Having a smooth rich flavor with a citrus flavor, so no need for adding sugar or dairy. Because of an abundance in gamma – amino butyric acid, it was named GABA based on initials of the special amino acid contained. In Japan it’s also calls GABARON, due to the release of the tea matching with the popularity of Oolong tea around 1987. In GABA tea, the gamma – amino butyric acid is a metabolites transferred through the enzymatic function from glutamic acid under anaerobic conditions. Animal and human body clinical tests have confirmed that the tea has lowering the blood pressure function. The GABA tea’s another metabolite alanine is transforms by the aspartic acid, having sobering up the function. In fact, GABA tea is the pure natural health tea. In recent years, medical research reports repeatedly confirmed importance of GABA tea to human body health, including capability of effectively relieving modern people’s anxiety, restless symptoms and exhaustion etc. It also has a good stabilizing effect on woman’s menopause, as well as beneficial and protective effects on the kidney and liver. The development of GABA tea in Taiwan has occurred over 10 years. Enjoyed good service and they answered my questions too.